Home News The Collapsible Water Bottle You Need to Travel Stress-Free! 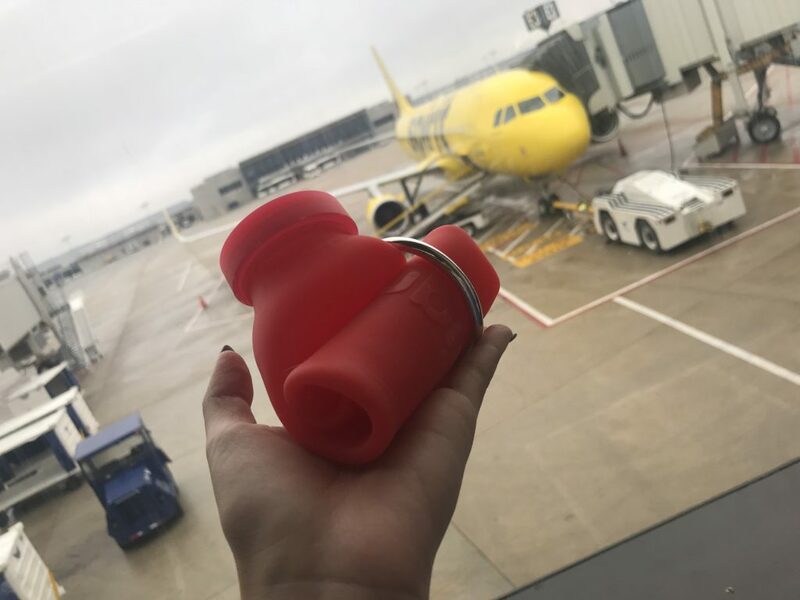 The Collapsible Water Bottle You Need to Travel Stress-Free! Isn’t traveling supposed to be relaxing? Between attempting to fit everything in 1 suitcase, remembering everything you need, getting airport ready, we’re running around like chickens with our heads cut off. The one travel essential you need to make adventures stress-free and simple: Bubi Bottle. The multi-use water bottle makes packing, TSA, and staying hydrated while traveling easy and convenient. We’ve all paid $4-$6 for a water bottle at the airport or waited to get on the plane to get complimentary water. Take your Bubi Bottle out of our bag and fill it up at any water fountain station and save yourself that extra cash to spend on your vacation. Did TSA just make you throw out your water bottle? It happens. Don’t make the same mistake and use a bubi bottle. Pack it in your bag and fill it up once you pass security. Sitting on your luggage is a thing of the past. With Bubi Bottle, you don’t need to worry about shoving hard plastic or stainless steel bottles into your already full bag or purse. Simply, just roll up the bubi or clip it on with the included carabiner. Saving space for more clothes! Have loose items in your bag you keep losing? Throw them into your bubi bottle for safe keeping. Jewelry, papers, or snacks, you can store them into your silicone water bottle without the worry of losing them or them getting damaged. 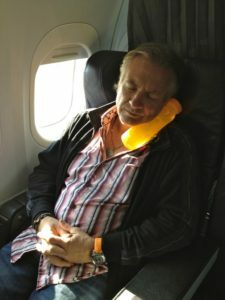 Use your collapsible water bottle as a pillow when flying! Get some good snooze without breaking your neck in the process. 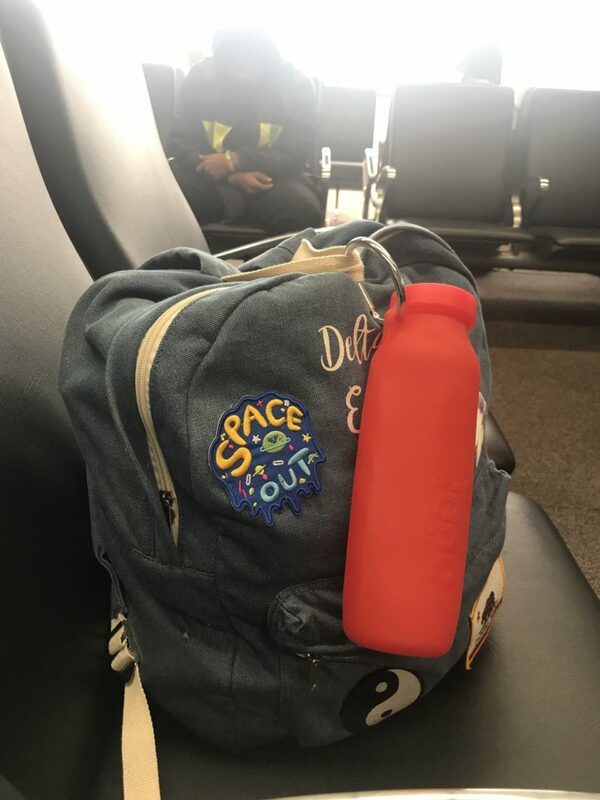 Love this bottle we have found it so useful in all our travel needs, Saved money at the airport for water and added hot water to stay warm when the plane got too cold. Nice to see this article looking forward to seeing more thanks. We just ordered 2, can not wait to get them!! Took this bottle out camping and found the uses to be incredibly, I used it to heat up water to use it as a pillow staying warm and comfortable on the hard ground. It is so convenient to refill and when done just roll it up and use the second bottle. Astonished at how useful this bottle is and my children love taking them to school, The other children are jealous.